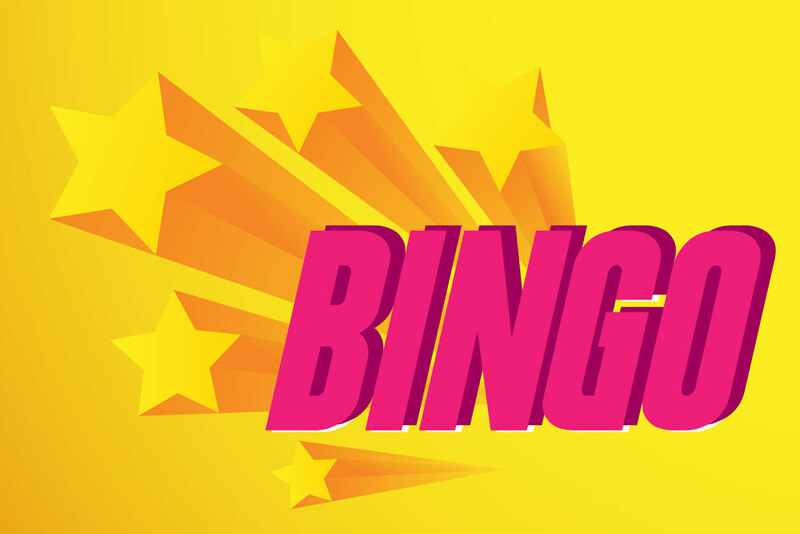 Bingo is a relaxed casino game which can give you a break from serious games like poker. If you like the game and would like to play it from home, you should consider playing bingo online. There are many sites that offer this game. The basic concept of the game is the same in both online and offline casinos- you need to match the drawn numbers with the game card numbers. The method of winning will vary depending on the bingo variation you are playing. Online bingo is quite simple to play. When you select the game, you will choose the exact variation you intend to play. The main variations are 90 ball bingo, 75 ball bingo, 80 ball bingo, and 30 ball bingo. There are more variations of this game on online casinos since online gambling sites don’t have space restrictions. Once you select the specific type you want to play, you will be given a virtual card with a series of numbers written on it. The numbers are marked in rows and lines and take the form of a grid. The machine will then start to call out numbers, and it will be up to you to mark off these numbers when they are mentioned. You will need to be fast since the machine will not wait for you to mark off the numbers. Many casinos have auto dab features that help you cross the numbers in time. You will win a prize if you mark off a line, multiple lines, or even all your numbers. As mentioned earlier, the method of winning will depend on the specific game you are playing. Be sure to read the rules of the variations you choose. Usually, the game ends when one of the players marks off all their numbers. This is referred to as a full house win. What Are the Differences between Online and Offline Bingo? Traditional bingo is played in a hall, and that gives you the chance to meet people from various places. The game is usually more friendly and relaxed compared to other table games. If you choose to play the game online, you will have to interact with people in chat rooms. The interaction can happen before, during, and even after the game. Online bingo does not allow you to meet people physically, but it gives you the chance to talk to people from around the world. Traditional bingo may require you to dress up and maybe even drive to a good bingo casino. Online bingo, on the other hand, can be played from your home or even the beach. It can even be played on mobile phones, so it is really location-independent. Traditional casinos have limited room, and that is why they are not able to implement certain variations of bingo. Online sites don’t have this problem. You can play many different variations of the game online. Online casinos are characterised by generous bonuses and promotions. Common bonuses include the welcome bonus and the no-deposit bonus. These promotions can give you the chance to practise these games without risking your money, and they can also help you increase your potential winnings significantly. Many of these casinos run periodic and abrupt promotions to encourage people to sign up with them. Traditional bingo halls are not known to offer any useful bonuses to clients. Online bingo is just as random and fair as the offline game. The casinos and their software providers are regularly checked to ensure complete randomness. The sites are licensed in various regions, most commonly UK and Malta, and the licensing agents set rules to prevent rigging of the games. Bingo is one of the best games you can play to relax. The game is traditionally played in a hall. However, online casinos have made it possible to enjoy bingo games straight from home. You only need to find a casino that offers the game and then sign up with them. If you sign up with an online casino that has a mobile app, you will be able to play the game from any location. You should go through some online bingo tips before committing your money to the game. « Enhance Your Poker Hand Ranking Knowledge and Become an Absolute Expert!